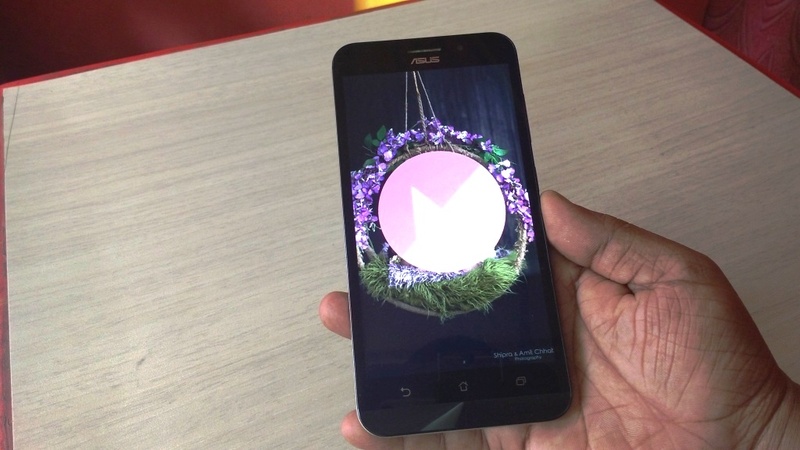 Asus Zenfone Max start to receiving Android 6.0.1 Marshmallow update, this is official (OTA) update for Asus Zenfone max, if your phone get update message than you should try this method to update your hone to Android Marshmallow 6. (Do this on your own risk). 1. Phone battery should be upto 50%, use good wi-fi or data internet connection. 3. Tap on “Check update” the Marshmallow update will start downloads; the file size is nearly 1GB, download time depends on your internet speed. 5. After download, tap on “notification” and tap on “Install"
6. Phone will reboot and start to install system updates. This will take some time so be patient don’t turn off your phone. Sir, do you have a zip file copy of the marshmallow update for zenfone max z010d coz ive tried many times checking the system update for the OTA and it didnt appear so. Im ner from the Philippines. Tnx.